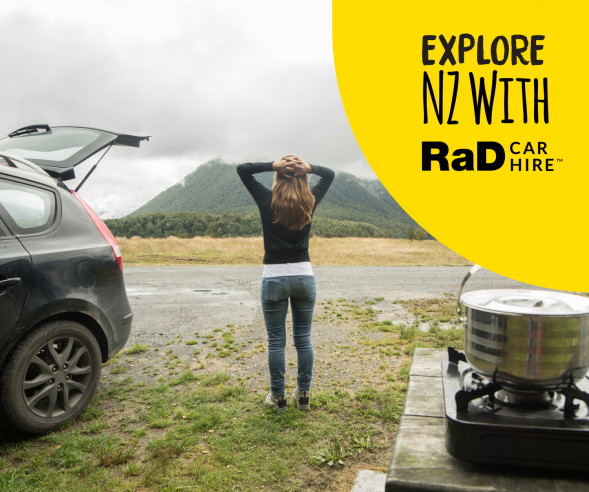 RaD Car Hire Wellington is located just 5 minutes from Wellington Airport’s International and Domestic Terminals and offers a trusted and customer service-focused car rental service for all travellers in Wellington at cheap prices. 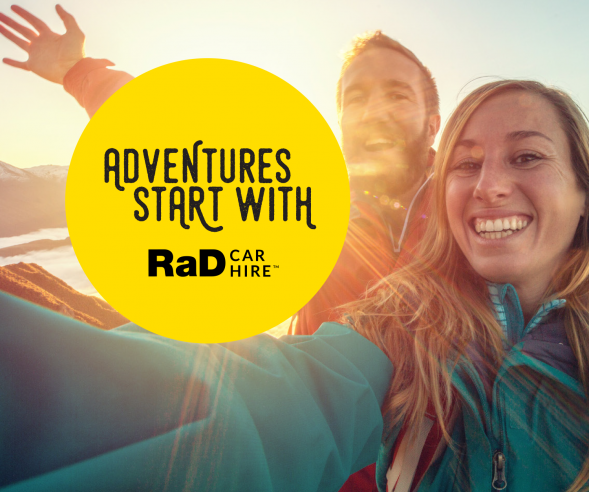 Our car hire company is one of 24 RaD Car Hire branches throughout New Zealand, making RaD Car Hire Wellington one of the biggest rental car networks in the country. Our objective at is to get you into an appropriate rental car as quickly as possible, without hassle, so you can discover the myriad of wonderful things to do and see in and around Wellington and other parts of New Zealand. 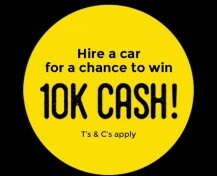 Our Wellington car rental company offers a huge range of quality hire vehicles at our Wellington branch. 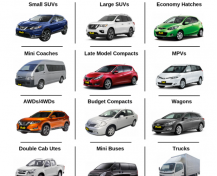 Check out our full range of rental cars online. We also offer the convenience of an Airport pick-up and drop-off shuttle service at both Wellington’s International and Domestic terminals. This shuttle service is available from 8am – 5pm Monday to Friday and 9am – 1pm on Saturdays and Sundays. After hours Wellington Airport car rental pick-up and drop-off is available by prior arrangement and charges apply. If you’re flying into Wellington Airport and need a hire car, whether it be for short term, long term or one way car hire, simply book online or call our friendly team on 04 387 9931. We offer first-class customer service and are confident we can comfortably meet your Wellington car rental requirements. 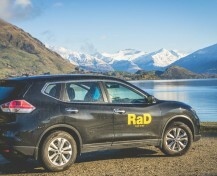 Why Use RaD Car Hire Wellington? 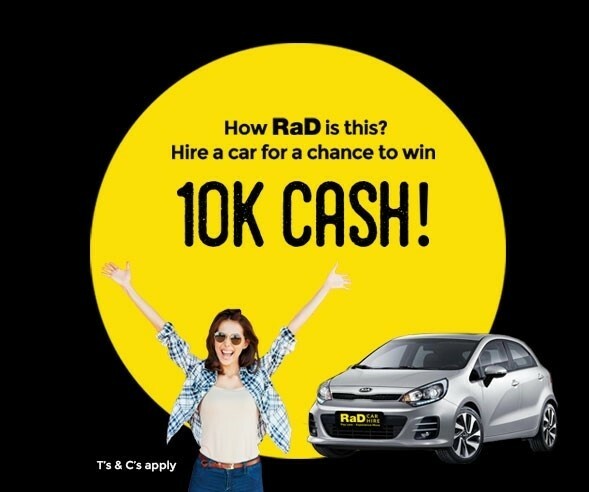 Get in touch with RaD Car Hire Wellington now, book online or by calling 04 387 9931. 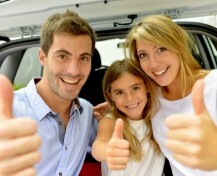 We look forward to assisting you with your car rental requirements. 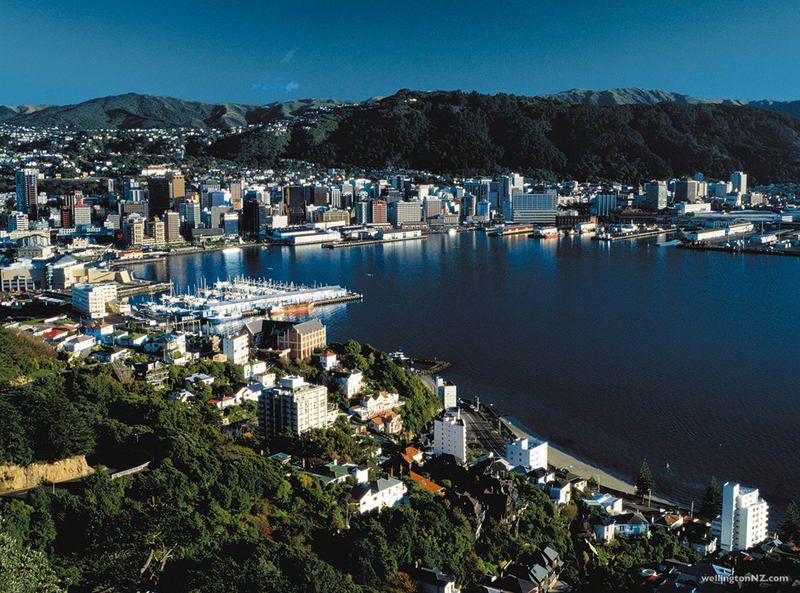 Wellington is not only famous for its vibrant and creative culture, offering a plethora of great food, wine, craft beer and coffee, it also offers an array of wonderful attractions and activites to experience. Be sure to check a few images that showcase just some of the many great attractions and activities in Wellington, along with a few useful links as well.